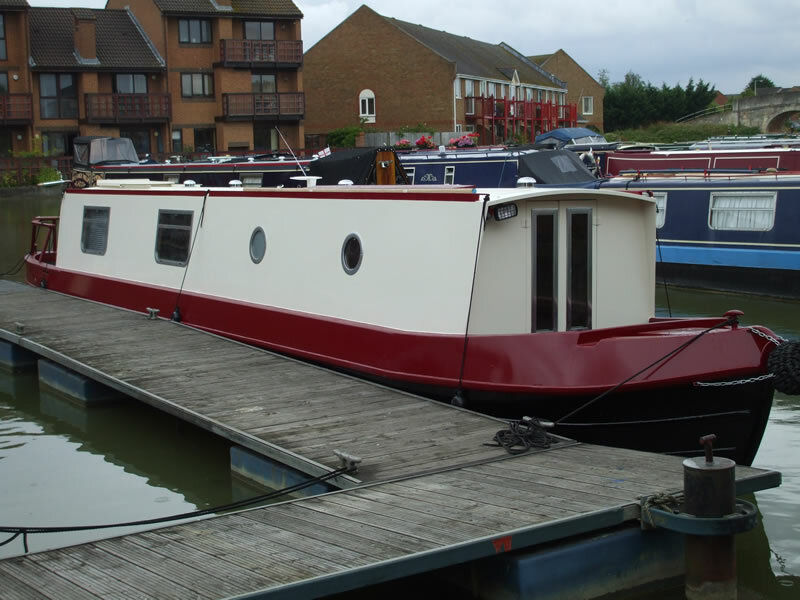 ABC Leisure Group have been building high quality narrowboats for over 30 years. 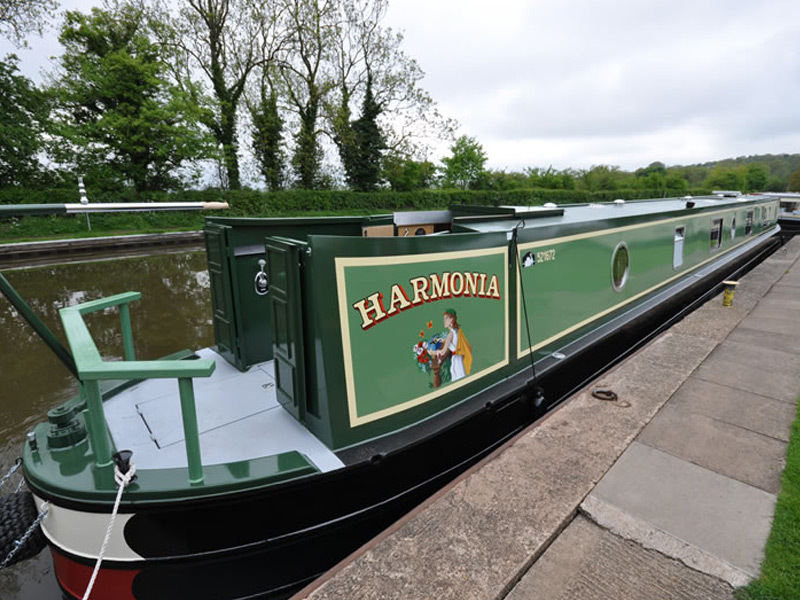 These boats have been designed and refined to meet the demands and requirements of many different customers which, along with our experience of operating them in a hire fleet gives us a great understanding about durability, reliability and ease of maintenance. All our fitting out is done by our own craftsmen using only the highest quality materials. We have years of experience building commercial fleet boats to any specification required. We build all of our boats in England, right here in the Midlands by trained skilled craftsmen with decades of combined experience. 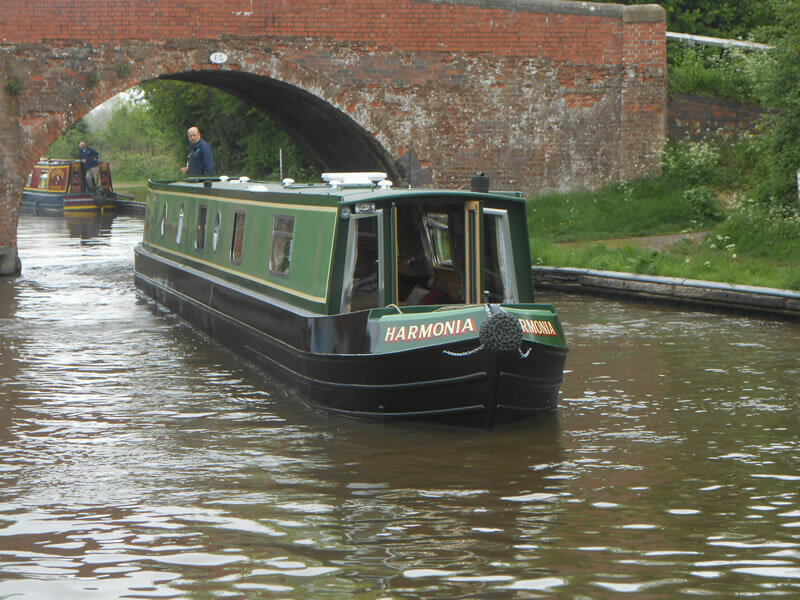 We can offer advice and technical knowledge on all aspects of narrowboat building to turn your dream into a workable, and practical boat that will give many years of pleasure. We complete all aspects of the boat fitout with our own craftsmen using only the highest quality materials. 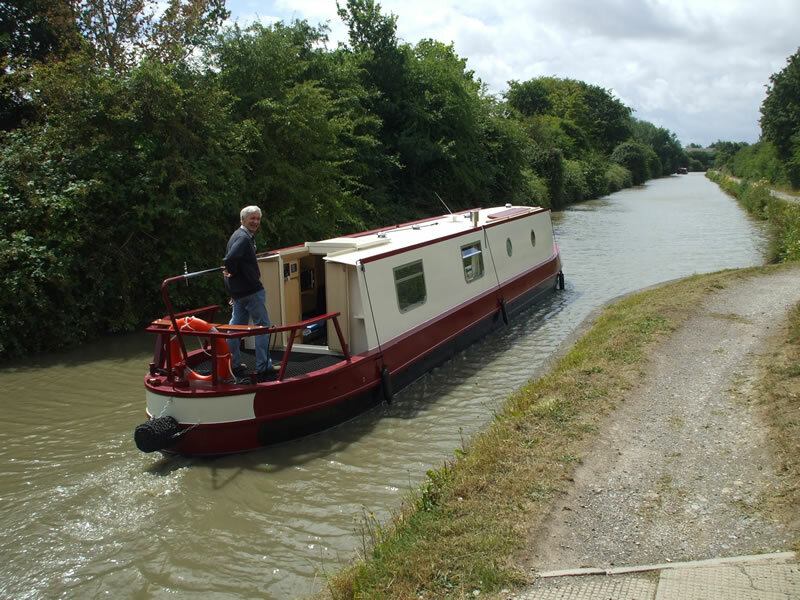 We can therefore build any design or specification from a sailaway to a fully fitted luxury narrowboat. Each boat is designed with the customer to meet their specific needs. It will be built to the European Recreational Craft Directive and under a British Marine contract for your protection. If you would like more information, or would like to visit us at Alvechurch to see work in progress and discuss your new boat, please contact us to arrange an appointment.